I love how versitile a simple granny square projects can be! even if that’s all you know how to do the possibilities are endless! This Around The World Quilt is an amazing crochet quilt for you to make. With just the right color combination you can make this the most awesome blanket ever! 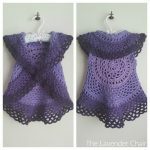 Here on The Lavender Chair you can make this Granny Square Crop Top. 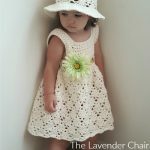 It is the perfect pattern for the summer! Looking for an easy slipper pattern? These Granny Square Slippers are perfect for you. They are really easy to make and they look so cute. For those of you who have yea to make a piece of crochet jewelry this Granny Square Bangle is where you should start! 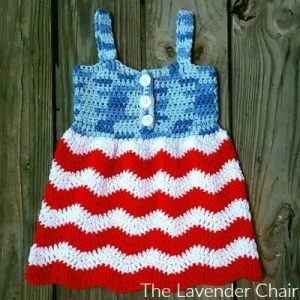 This gorgeous pattern is perfect for everyone. 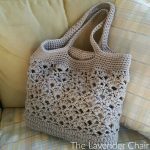 For more jewelry patterns check out these 10 Free Crochet Jewelry Patterns. 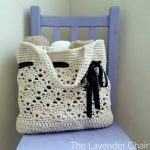 This Granny Purse is the perfect little bag to have! Who wouldn’t want to wear this through out the winter months?! This Granny Square Skirt is so cute! I will definitely be making several of these. 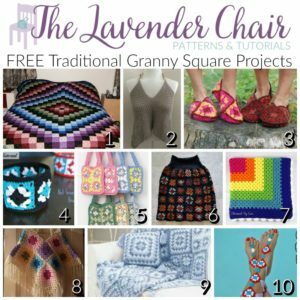 (Available for a limited time) This Rainbow Granny Square Throw is the fastest granny square project. It works up really quick and easy, perfect for a last minute gift. 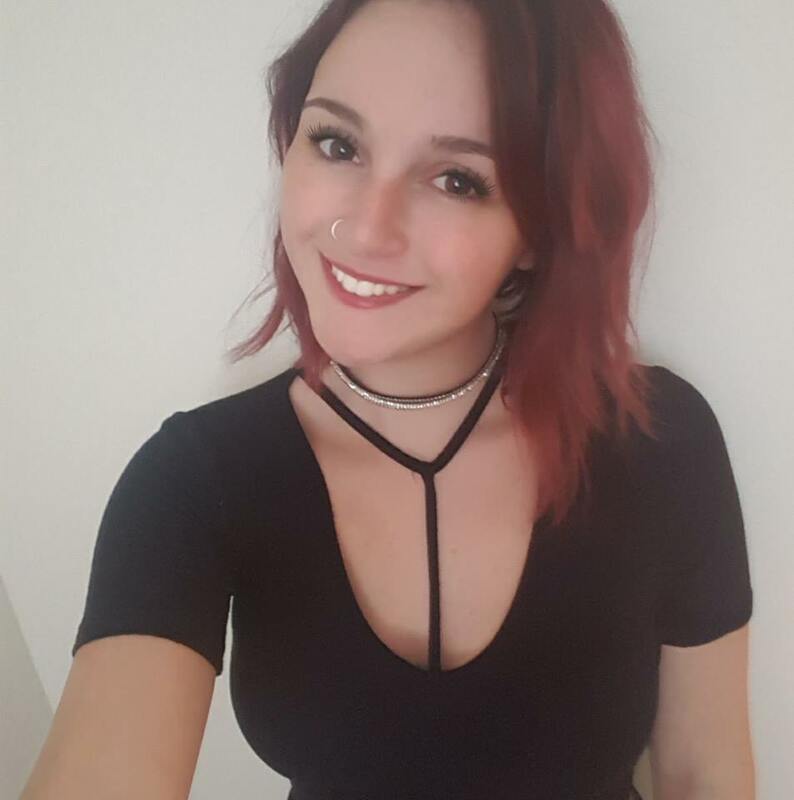 And hello! its rainbow, I love rainbow patterns. For more rainbow patterns check out these 10 Free Rainbow Patterns. When I saw this Hooded Granny Poncho I immediately became obsessed! 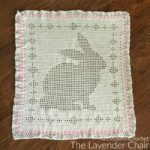 I love the way this Granny Throw and Pillow pattern has all different sizes or granny squares in cooperated into it. Not Grannys Gladiator Barefoot Sandals is definitely the cutest barefoot sandal pattern! 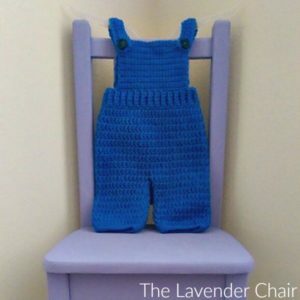 You can make them as tall or as short as you want and dress them up with a fancy ribbon. Want more barefoot sandal patterns? 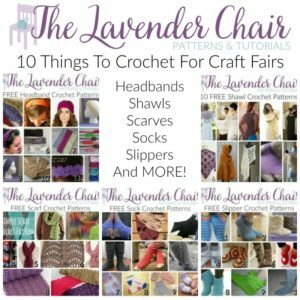 Check out these 10 Free Crochet Barefoot Sandal Patterns.